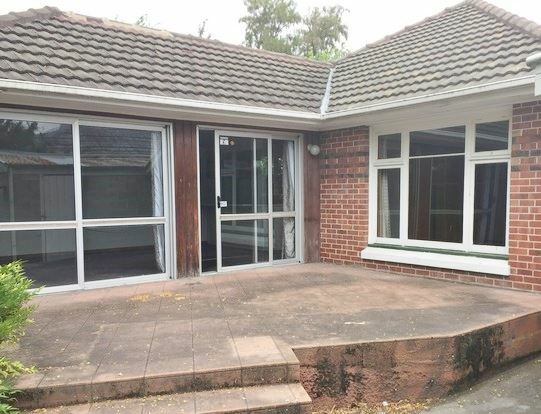 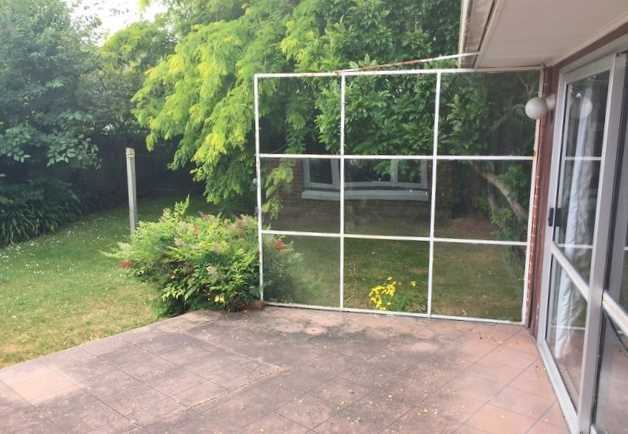 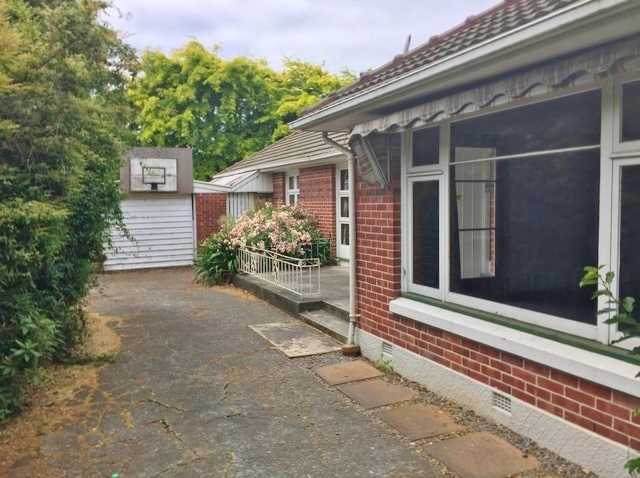 Located handy to Fendalton Shops, Canterbury University and Jellie Park, this is a must see for any family keen to enjoy outdoor living in a highly sought after area! 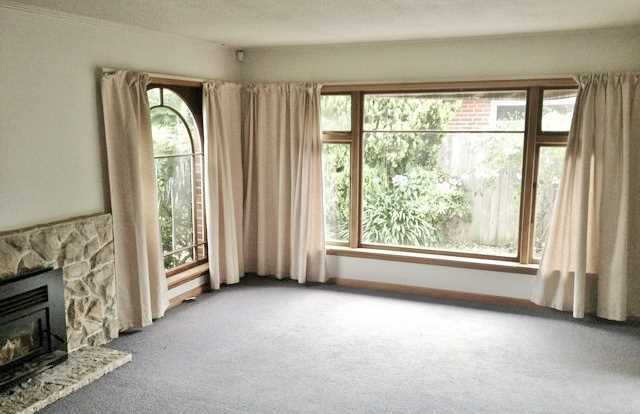 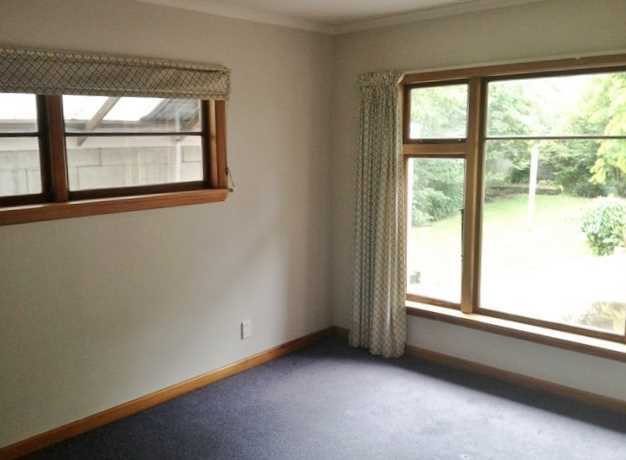 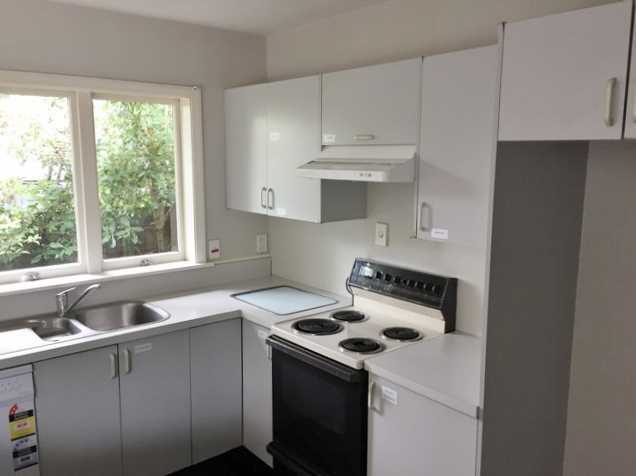 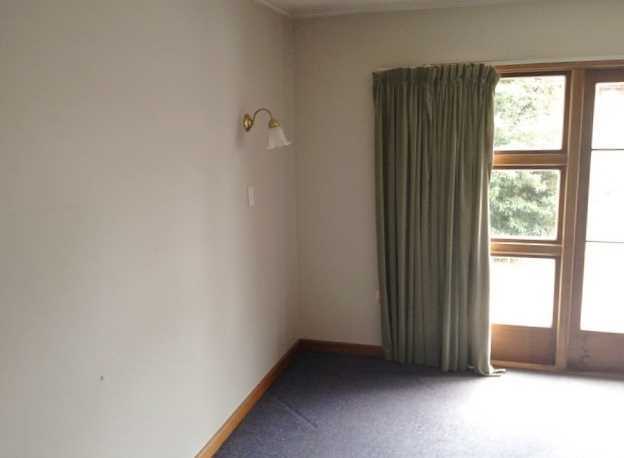 The home is also located within the Christchurch Boys' High and Burnside High School zones. 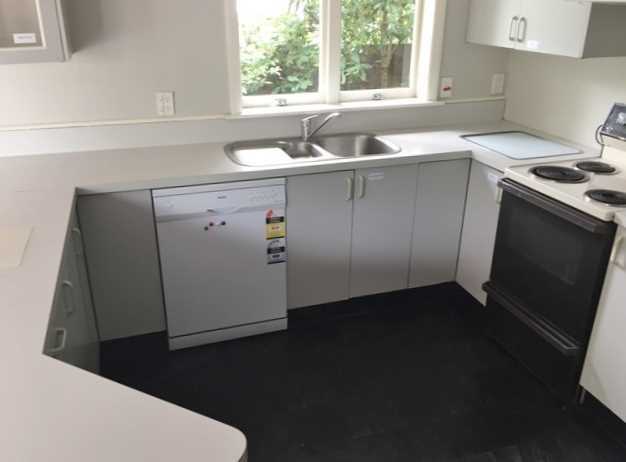 Modern kitchen including dishwasher is open plan with the dining and living areas, heated by a heat pump for all year round temperature control; sliding doors open to allow the living to flow onto an inviting patio area and further out to the sunny garden. 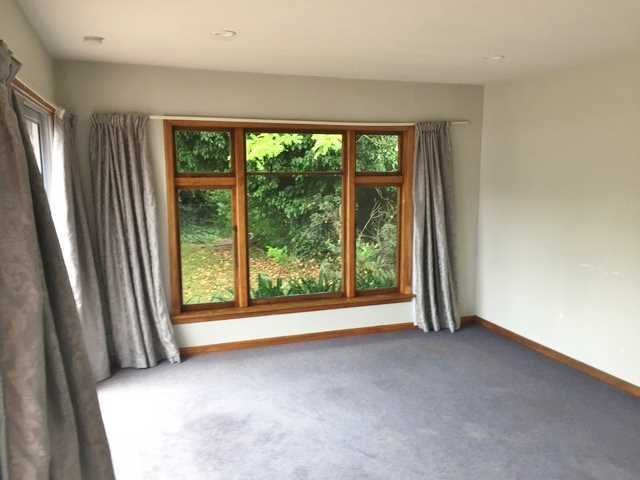 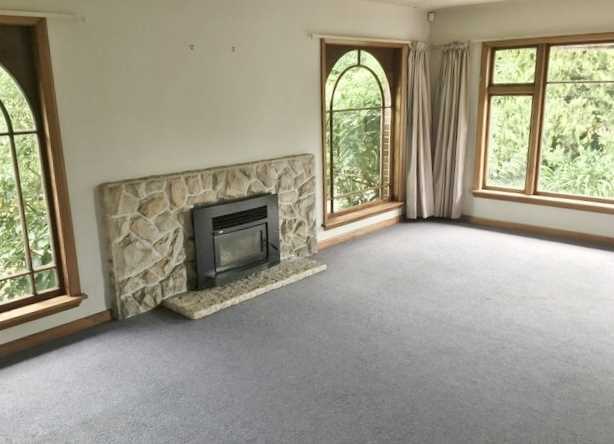 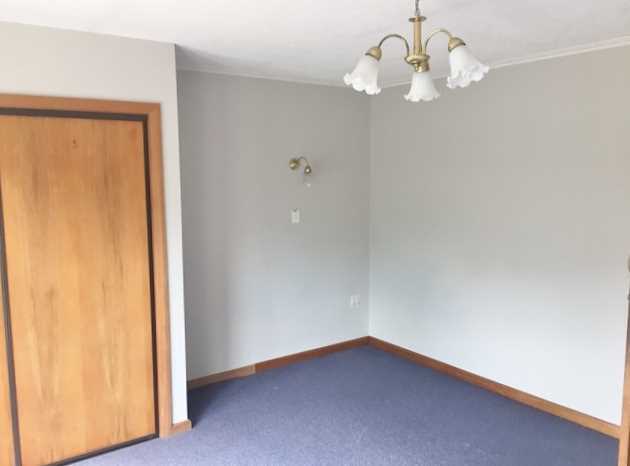 A second separate living room is at the front of the home and features a logburner; this room could also be used as an extra bedroom, games room, or an office to work from home. 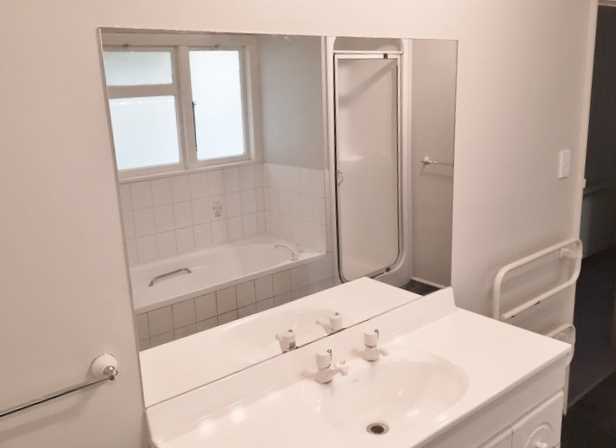 Extremely spacious, the bathroom offers a separate bath and shower; there are two toilets in total and the laundry is separate. 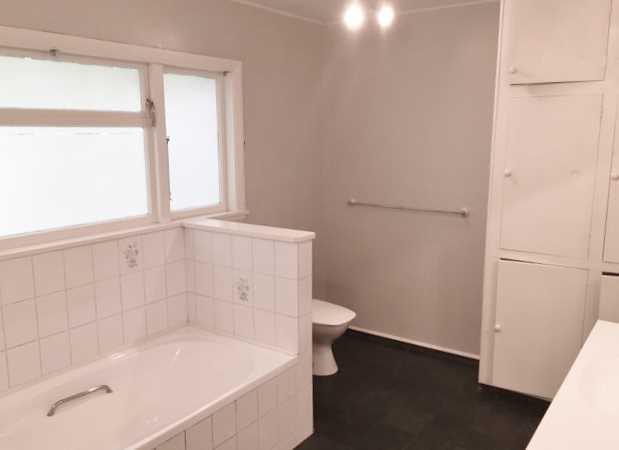 Offering four bedrooms (three double and one single) the master bedroom features a vanity and walk-in-robe. 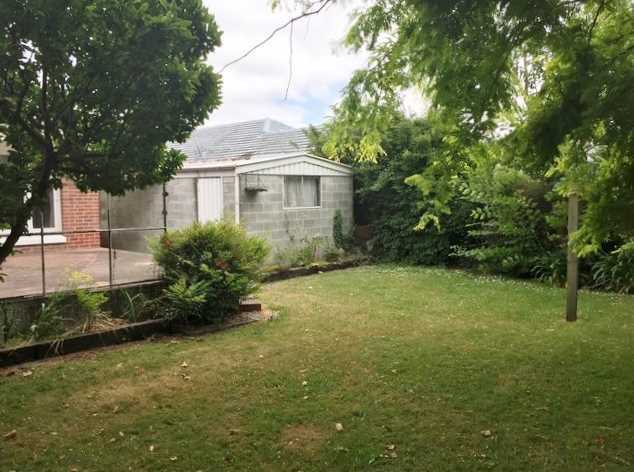 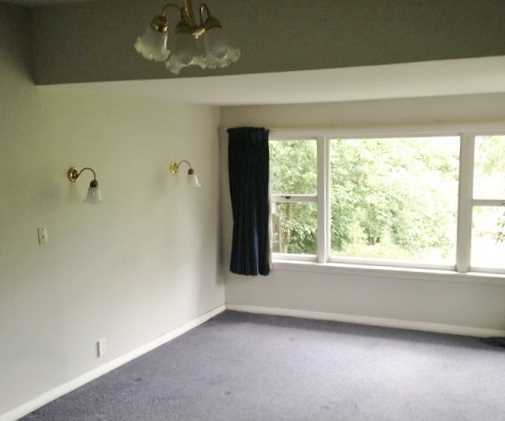 Set on a private and mature section, there is off street parking available for approximately two cars on the driveway. Please note the garage is not included in the tenancy and pets are permitted strictly by negotiation.